Our Jupiter Lighthouse webcam is officially live, sitting high atop our office in the wonderful Jupiter, Florida. DialMyCalls.com is proud to present our brand new Jupiter Lighthouse webcam. 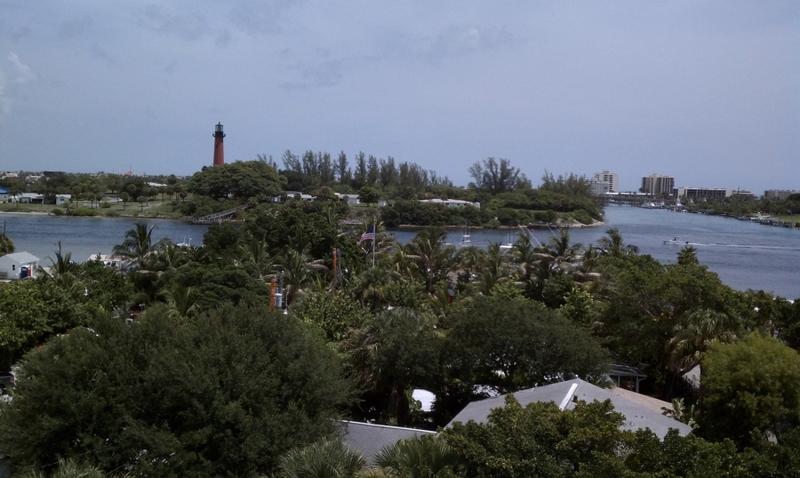 Broadcasting 24/7, the weather camera is aimed directly at the historic Jupiter Inlet Lighthouse in Jupiter, Florida. Locals and tourists alike have a chance to take a look at history as well as the amazing scenery around which the lighthouse resides. Last week we thought to ourselves, we have such a great view of the Jupiter Lighthouse, let's share it with everyone. Thus the DialMyCalls webcam was born and so far its bringing nothing but positive feedback. When you visit our Jupiter Lighthouse webcam you can expect to see a large image that updates every 60 seconds. On top of that, we have a time-lapse video that displays the previous day. Check out our Jupiter Lighthouse webcam today!